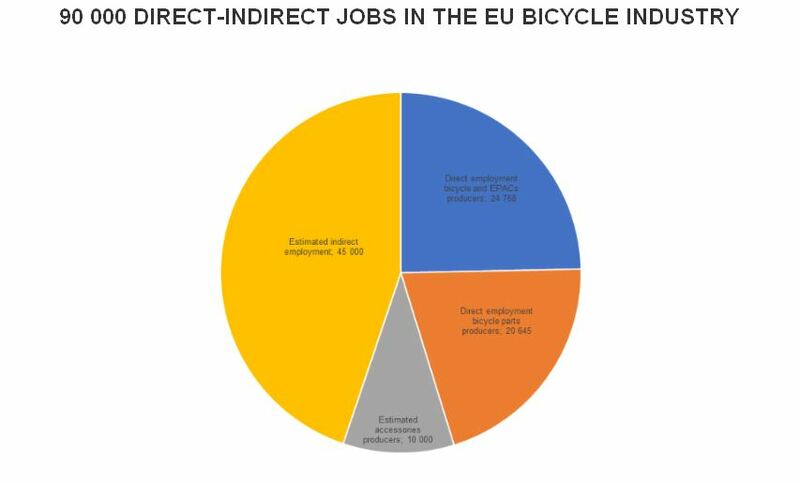 Having first analysed the size of the European jobs market within the cycling arena in 2012, CONEBI has today delivered an update attributing some 90,000 direct or indirect positions. 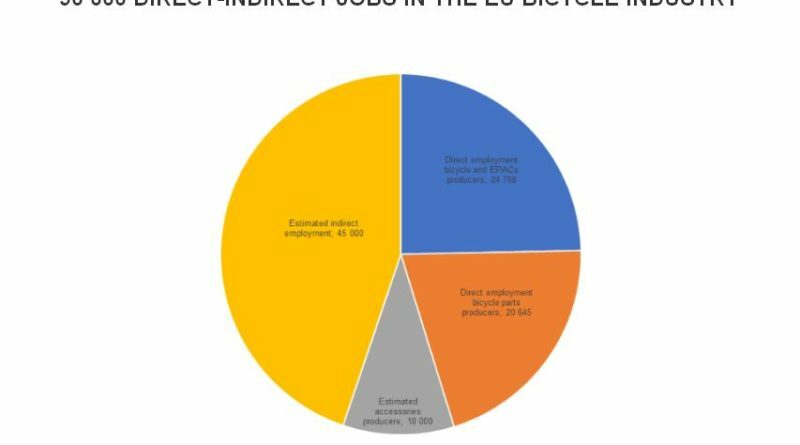 Of those jobs, half are estimated to be “indirect employment”, 24,786 tied to bicycle and EPACs, 20,645 working in bicycle parts production and 10,000 employed in the accessories market. 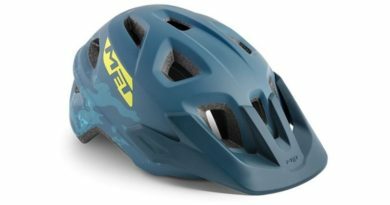 CONEBI (Confederation of the European Bicycle Industry) are a collective industry group with deep contacts with European policy makers and authorities. The association is composed of members from the majority of Europe’s bicycle associations. Is someone you know looking for a job in the cycling world? 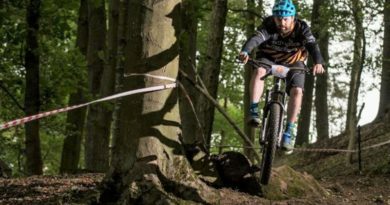 Why not check out the CyclingIndustry.News jobs board? Businesses can also post their own vacancies from just £50 by emailing us here..
Wireless charging for electric bikes on the horizon? 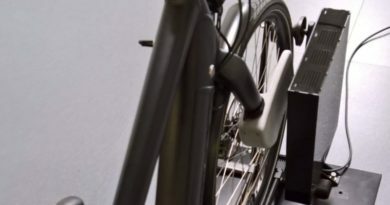 19 February, 2018 Mark Sutton Comments Off on Wireless charging for electric bikes on the horizon?